Katharine graduated with a BEng(Hons) in Aerospace Engineering from Queen Mary University of London in 2000. She was then awarded an EPSRC studentship and went on complete her PhD research on the Characterisation of electrospray properties in high vacuum at the Rutherford Appleton Laboratories, which she received from the University of London in 2005. 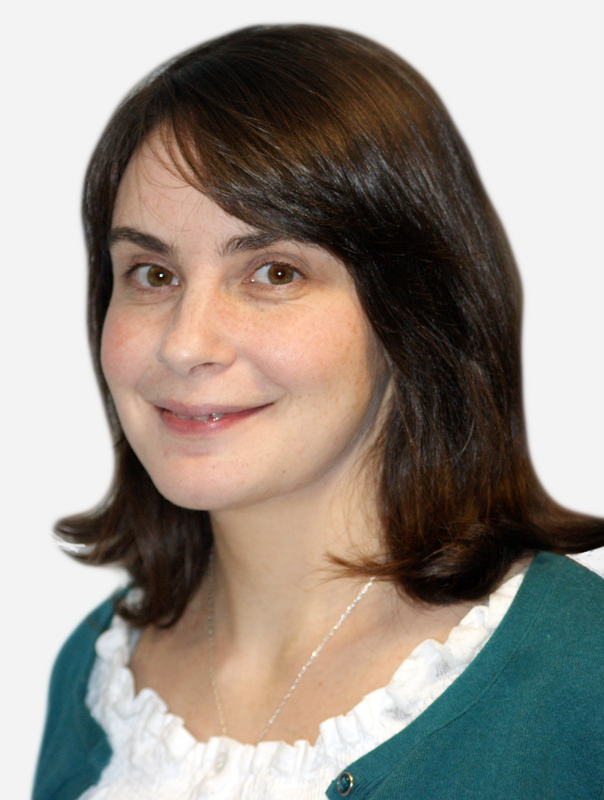 Katharine then worked as a post-doctoral research fellow in the Electrospray research group at Queen Mary University of London until sept 2008 when she was appointed as a Lecturer of Aerospace Engineering in the School of Engineering and Materials Science at Queen Mary. She took up a post as Lecturer in Aerospace Propulsion in MACE in Aug 2010. In December 2013 she became a fellow of the Higher Education Academy (HEA). Upgrading the Small Equipment Base for Early Career Researchers in the Engineeing and Physical Sciences Call for Proposals.